The farm-to-table concept emphasizes simply prepared food made of locally sourced, seasonal ingredients. Appleton Downtown, Inc. (ADI) has embraced and expanded on the idea by inserting the market into the equation. 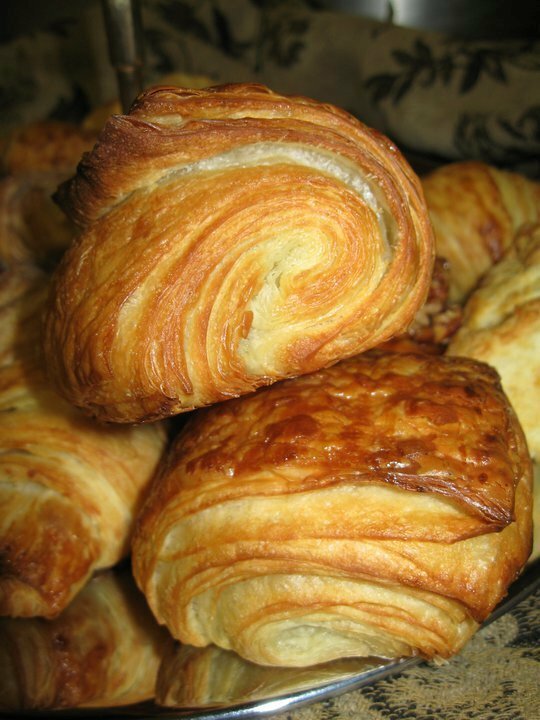 ADI’s year-round Farm Market brings seasonal fruits and vegetables, fresh meats and cheeses, breads and baked goods, and other artisan foods to local forks. The farm-to-table movement encourages quality and simplicity over ease and accessibility. 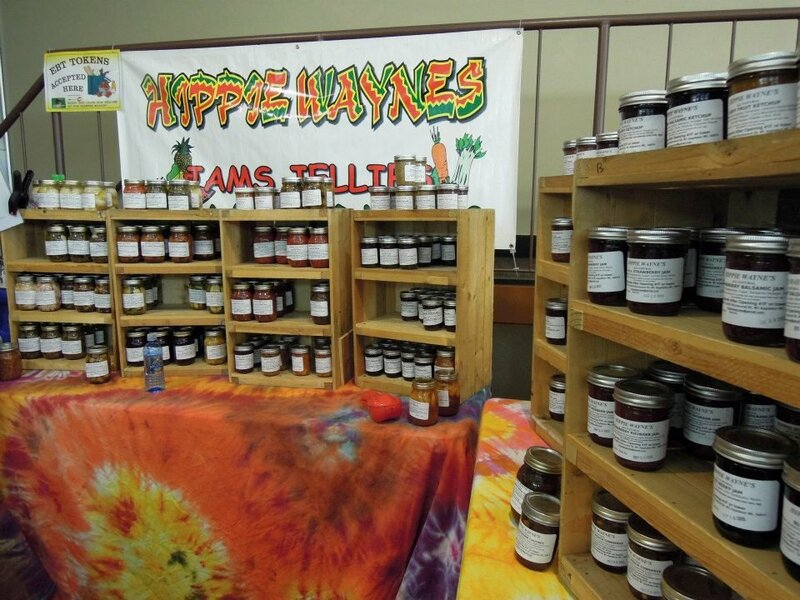 The Downtown Appleton Farm Market is one of the largest in the state of Wisconsin and regularly sees more than 10,000 people on any given Saturday during the summer, according to ADI’s Event & Planning Coordinator Djuanna Hugdahl. With more people seeking to eat healthier and focus on what’s good for the environment, the Downtown Appleton Farm Market is expanding to accommodate the demand for locally produced foods. Hugdahl attributes this growth to “customers wanting to know where their food is coming from, understanding the process of how it’s created and desiring variety.” Once only a summer mainstay, the Downtown Appleton Farm Market has grown to a year-round event and in 2014 added a smaller Wednesday summer afternoon Farm Market. This past fall, Appleton was honored by The American Planning Association with a “people’s choice” award naming College Avenue as one of the Great Places in America in 2014. The Downtown Appleton Farm market is part of what makes Appleton great and helps to create that sense of place. 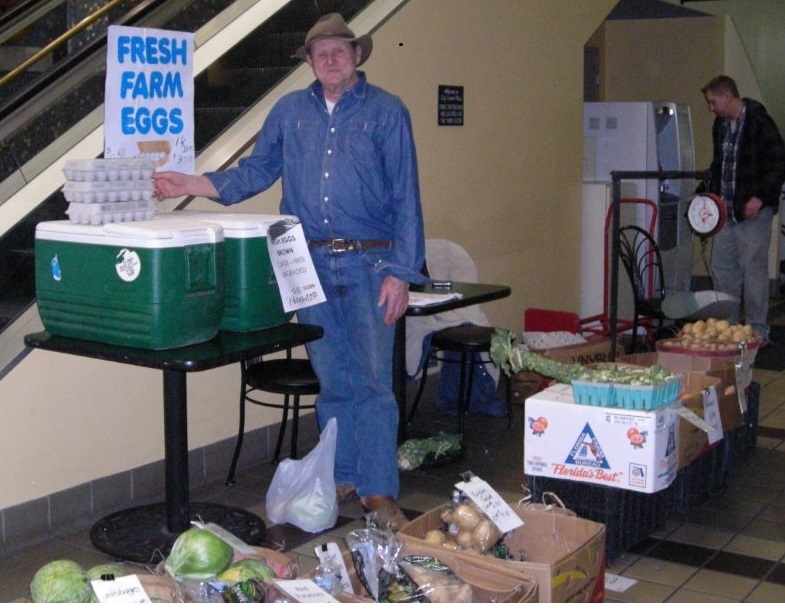 The Downtown Appleton Farm Market not only brings food from farm to market to table, it inspires people to create new relationships, share resources, enjoy food at its freshest and most flavorful, and socialize in one great place! 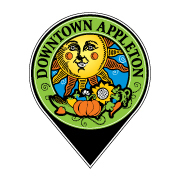 The Appleton Downtown website (www.appletondowntown.org) has details on all Downtown events, listings of businesses, and specials and coupons. Be sure to “like” the Appleton Downtown and Downtown Appleton Farm Market Facebook pages and follow ADI on Twitter for current updates! We love our Appleton Farm Market!